A while ago designer Androdgama JP teased some upcoming Microsoft Lumia devices, codenamed Lumia C90 and Lumia C60 and today these models come to life. 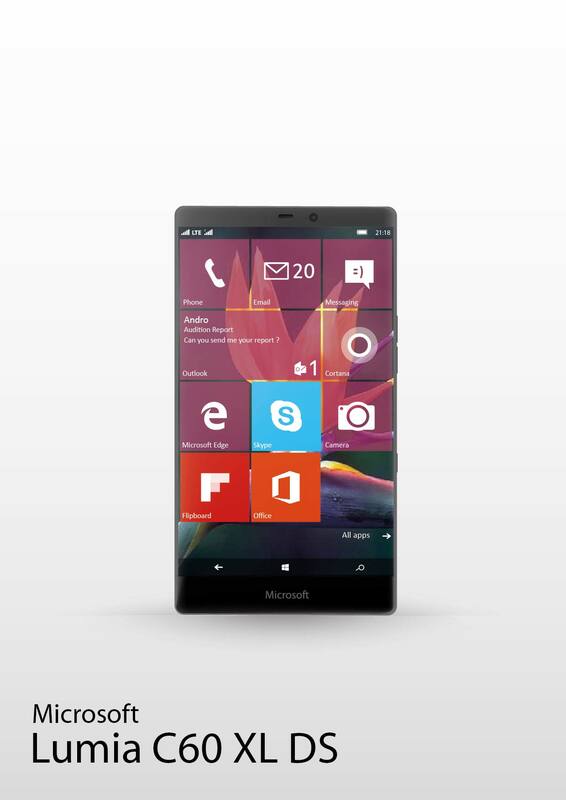 They’re basically phablets with high end specs and Windows 10 Mobile on board. You can learn more after the break.